Dust off those whites, it’s time to defend our trophy from last year’s victory against the lads from Merion Cricket Club. This year is on Sunday April 10th at 12pm and as usual, we’ll be looking for players to front up. Nice if you have some skills but not essential. 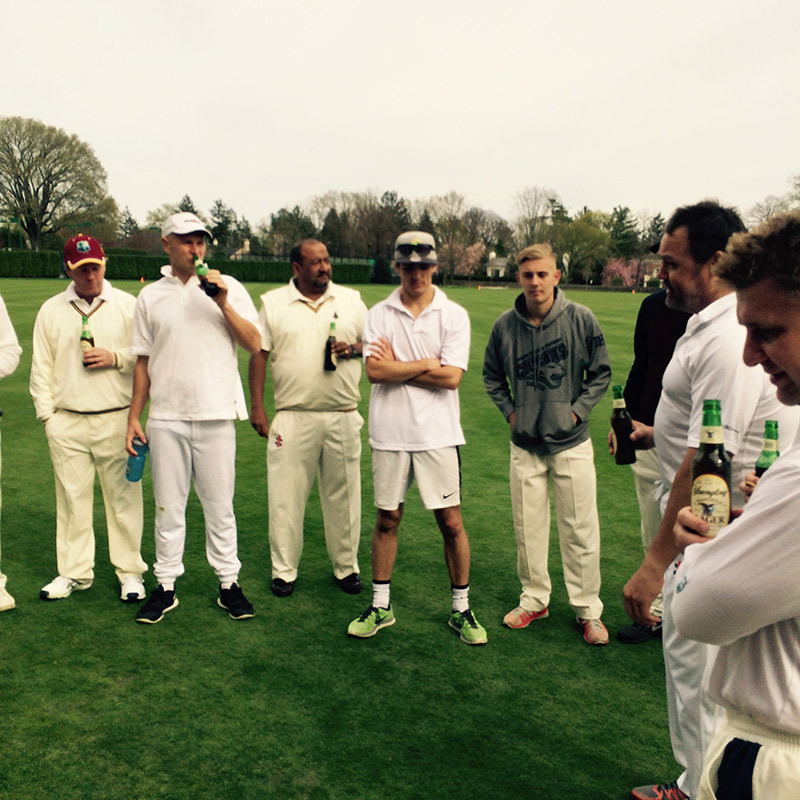 As usual the game will be played on the Great Lawn at Merion Cricket Club and lunch will be provided. Spectators are also welcome! If you’re interested, send an email to shane@prodigiousmktg.com, the sooner the better.